Lisa Thamm enjoying the spring sun in Milan, wearing “Cécile” from MYKITA. “Cécile” is definitely an everyday-sunglass. 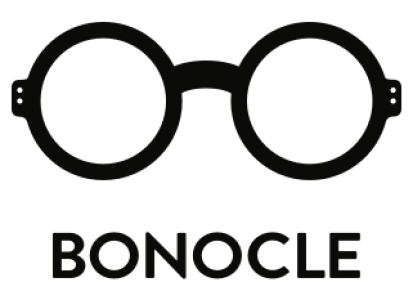 Classic yet modern and cool – A Bonocle-Favorite!